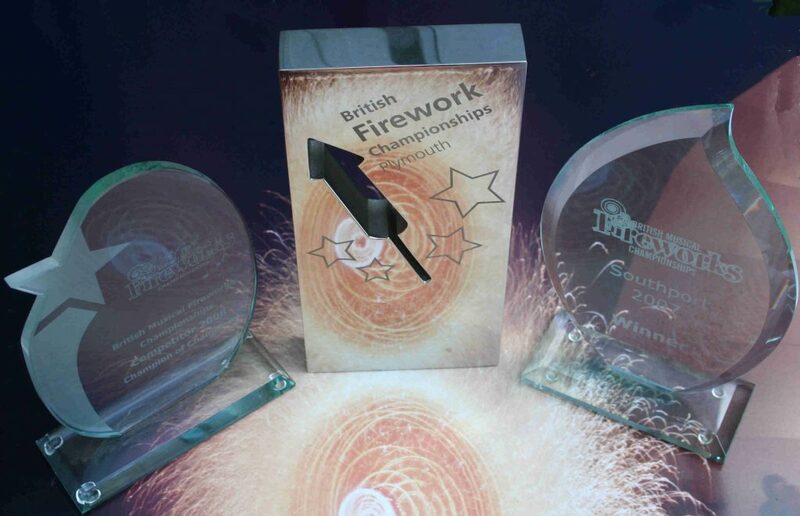 Phoenix have competed in and won both of the British firework competitions; British Firework Championships and British Musical Firework Championships. Phoenix have also competed in competitions across the world. Joseph Wells, originally an explosives lighter man on the River Thames in London, founded the Joseph Wells & Sons Firework Company in 1837. 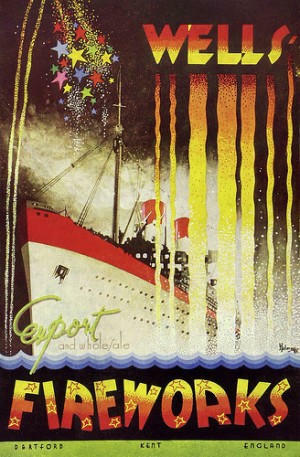 The company established a reputation for the manufacture and display of the finest quality fireworks. 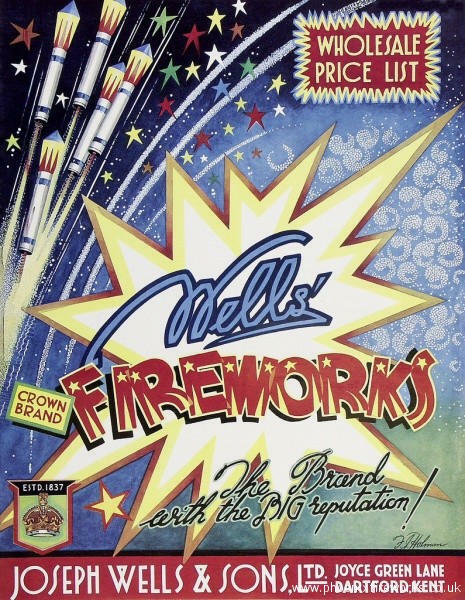 Ian Craig who worked as Director and General Manager of Joseph Wells & Sons for 3 years (and formerly for Schermuly Rocket Co for 7 years) started Phoenix Fireworks in 1972, continuing the display side after Wells decided to discontinue their display activities. Since then the company has gone from strength to strength. The company operates mainly through the UK and Ireland as well as internationally from Norway to India to UAE. Although cutting edge computer systems are used today to extend the art of the display designer, Phoenix have retained the traditional firework skills of many centuries and use combinations of the two to craft simply outstanding and innovative displays. Phoenix Fireworks has moved to a larger set of premises at Wrotham, Sevenoaks. The move has meant that the business now operates from a purpose built and converted unit. Since moving, the company has expanded office space by four times, workshop space by double and has invested considerable time and money into the fireworks business. The merge with the operation already in existence at Wrotham means the combined workforce has increased and the casual operator base has doubled. Ian Craig retired from the business and is now retained in a consultative role. The company directors are: Martin Coffin (Managing Director) and Gillian Coffin (Financial Director). All the staff have taken all the relevant BPA examinations, and all drivers hold the correct ADR vocational certificate. Phoenix has made a very real commitment to its future in fireworks, in terms of money, staff and enthusiasm.